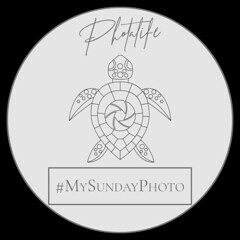 On Sunday 31st March will see the return of #MySundayPhoto. It’s not fully coming back but will run on the last Sunday of every month. There’s a new badge to go with this so hopefully I’ll see a few of you on Sunday.